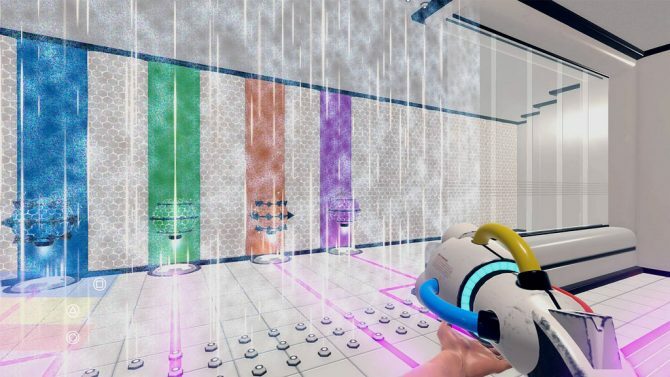 ChromaGun for PC and PS4 hits all the right notes as a puzzle game, offering both balanced and smart gameplay with an easy difficulty curve. Puzzle games are something that can either be done incredibly well or monstrously terrible. There’s usually no in between. You either make a challenging puzzle game that can engage the player for hours upon hours, or you make a game that’s tedious, repetitive, and boring. So many games fall in line with the latter; it’s rare to find a truly great puzzle game nowadays. That being said, I am happy to say that not only is ChromaGun one of the most fun puzzle games ever created, but it may just be one of my favorite games of the year. 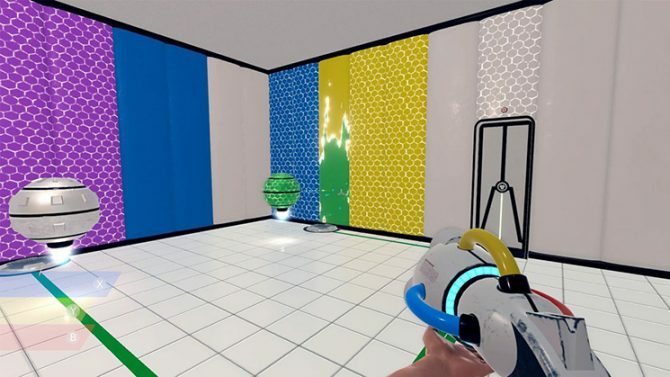 The premise behind ChromaGun is simple: you’re tasked with moving droids around rooms and objects in order to progress through the level. In order to do so, you’ll need to use your gun to paint walls, droids, or both certain colors in order to activate pads and other devices. For example, a blue droid is going to be attracted to a blue section of a wall. Players are also able to mix colors — a feature which (I’m sure that everyone who has passed kindergarten will know) will create brand new colors. If I want a droid to stand on top of a pad that had a green wall behind it, then I know to shoot the droid with both blue and yellow paint. This comes with a twist however: if you mix too many colors, then the wall or droid will become grey, which makes it lose its attraction properties. Right off the bat, the game should be commended strictly on the fact that it brings something creative and fresh to the board. While I don’t mind when games, or any of type of media take inspiration from something else, I’m always impressed when a title does something original — and man, does ChromaGun do just that. 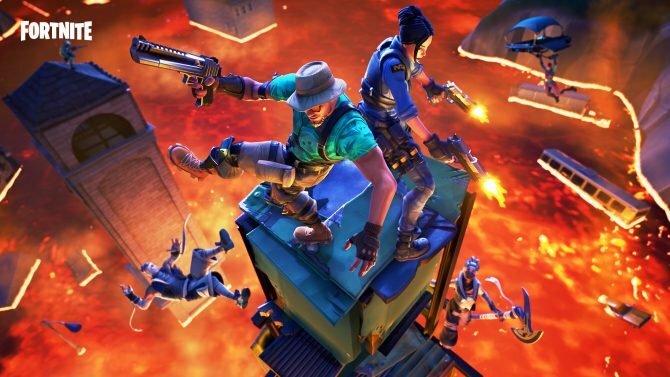 I personally have not seen a title with such a unique gameplay mechanic. Not only that, but the puzzles themselves are satisfyingly difficult. I sat staring at one puzzle for an hour, simply trying to figure out how to get a certain WorkerDroid from one side of a room to the other, and I wasn’t frustrated at all, which, in my opinion, is key to making a good puzzle game. I knew the answer was right in front of me, I just couldn’t see it. 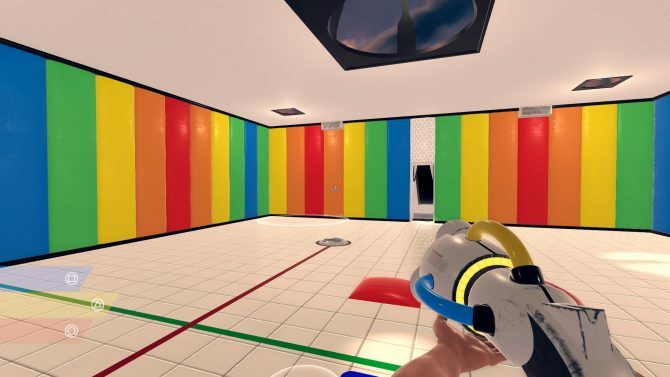 The developer Pixel Maniacs likes to make fun of the fact that ChromaGun is similar to the Portal franchise but, honestly, the only thing comparable to Portal is the game’s setting, which is a testing facility. 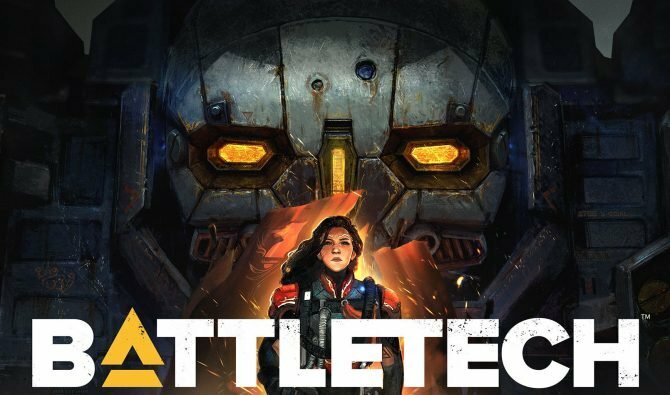 Beyond that, the game is incredibly unique and stands on its own. In fact, the puzzles aren’t even remotely similar to the ones found in Valve’s popular series. The story itself can be a bit lackluster at times, however the lines of dialogue that play through the speakers were enough to keep me entertained during my time with the game. If ChromaGun were to ever get a sequel, I love to see more of an emphasis on a narrative, but the story presented in this game is fine. 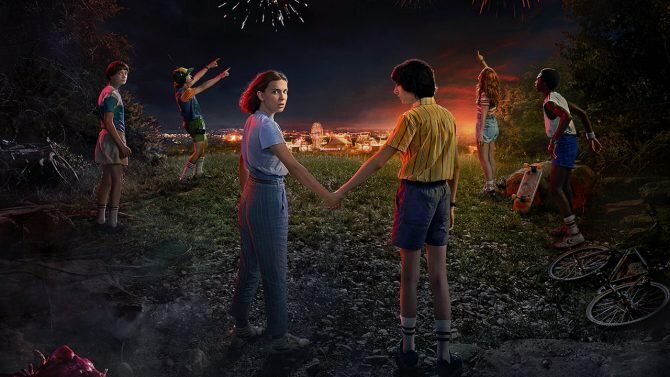 Your character doesn’t have a name, but honestly, you don’t really need to know. The controls themselves are intuitive as well. When it comes to a puzzle game, the simpler, the better. Changing colors is easy, only requiring the push of one of the face buttons. In fact, the lightbar on the DualShock 4 will change depending on what color your gun is set to, which I found incredibly helpful at times. My only complaint is that on the PlayStation 4 there seemed to be a small delay that occurred when you moved the right stick versus when the character on screen turns his body. It’s a very small problem, and it’s incredibly easy to get used to, however it’s worth mentioning. In terms of music, there is so little in the game that it’s almost not even worth mentioning. Aside from a bit of elevator-type music, you’re time in ChromaGun is going to be a quiet one. There’s not much I didn’t like about the game, however there’s one major thing that’s worth noting: its length. The game clocks in somewhere between six and seven hours, which may be a good length for some people who get easily stressed by puzzles, however I wanted more to do than just the normal levels. This leads me to my next point, the game is unfortunately hindered by a lack of community maps in the PlayStation 4 version. Now, the Steam version of ChromaGun already has this feature, adding substantial replayability to this budget title. As far as I’ve seen there has been no mention about whether or not this feature will come to consoles, which greatly disappoints me. 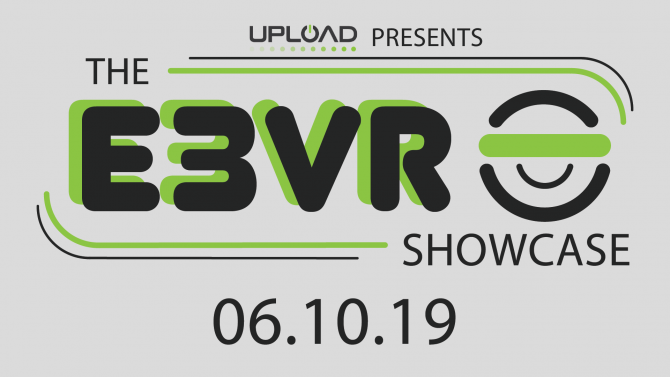 I hope that Pixel Maniacs decides to add this feature into the console versions sometime soon, because I could play this game for months if it did. ChromaGun is the absolute standard of a puzzle game done right. While it’s not on the same level as Portal 2 or The Witness, it is an absolutely solid puzzle game. It’s fun, it’s challenging, and it’s not frustrating, which is something that a lot of puzzle game’s do wrong. It is an absolutely terrific piece of art that deserves to be played by anyone that even remotely enjoys puzzle games. 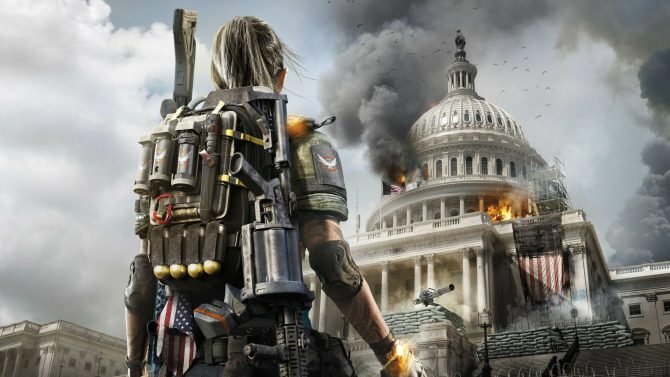 At $14.99, you’ll be getting the game for a steal, and I would absolutely recommend it at that price. 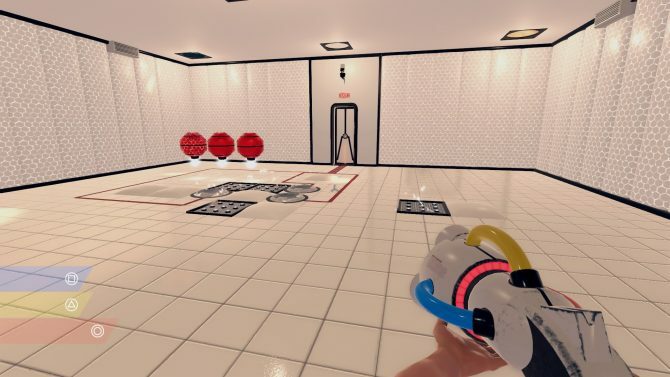 While the game may fall a bit short in the story and replayability department, there is no denying that ChromaGun is one of the finer games in pool of bad puzzle games. Three ports later and Pixel Maniacs colorful puzzle, ChromaGun is finally on Nintendo hybrid cross-platform system, but is it worth a buy on the Switch?